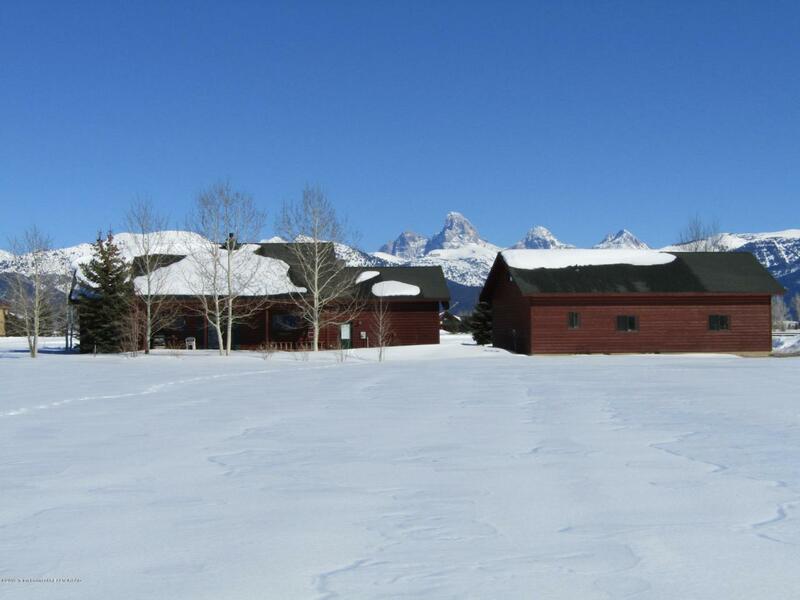 One level home with Huge Teton Views and a separate 44 x 28 shop. 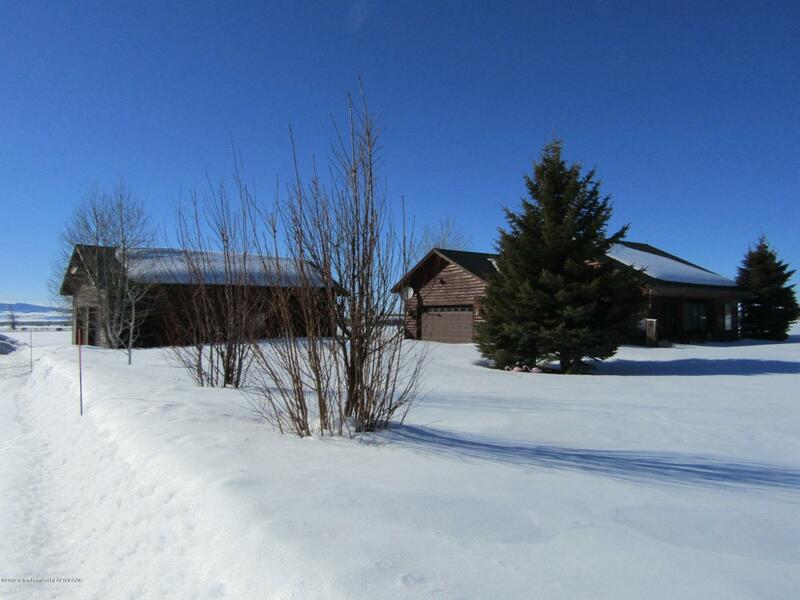 This well maintained property enjoys some of the best views in Idaho! 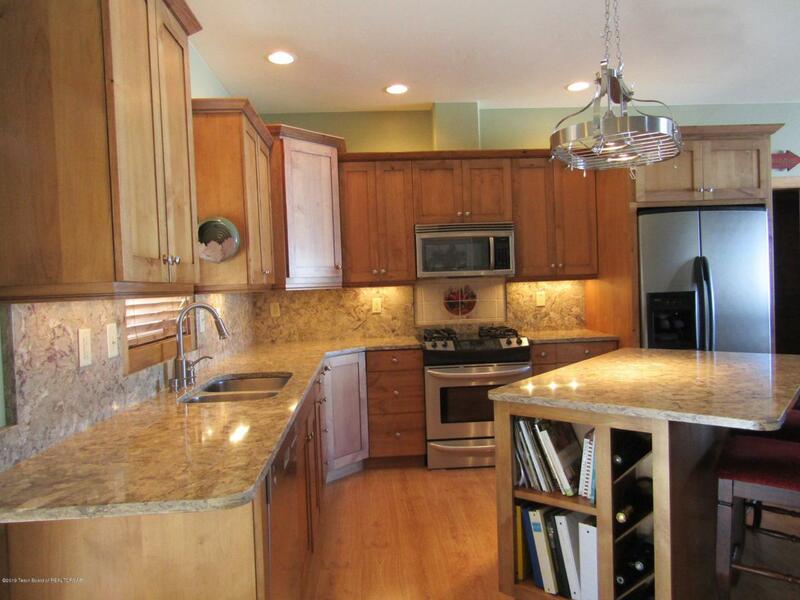 Boasting an open kitchen with quartz counter tops and an island, plus a split floor plan (Master bedroom is on one side & 2 guest bedrooms + a hall bathroom are on the other) this property is sure to please both 2nd home owners or those seeking a full time estate. The large shop has a 3/4 bathroom, kitchenette counters with a sink and refrigerator, 2 overhead garage doors, plus a 528 sq ft space upstairs that could be guest quarters or hobby room. The shop is heated by a gas fireplace and is a true man-cave with workbench, peg board and a spot for the big screen TV. 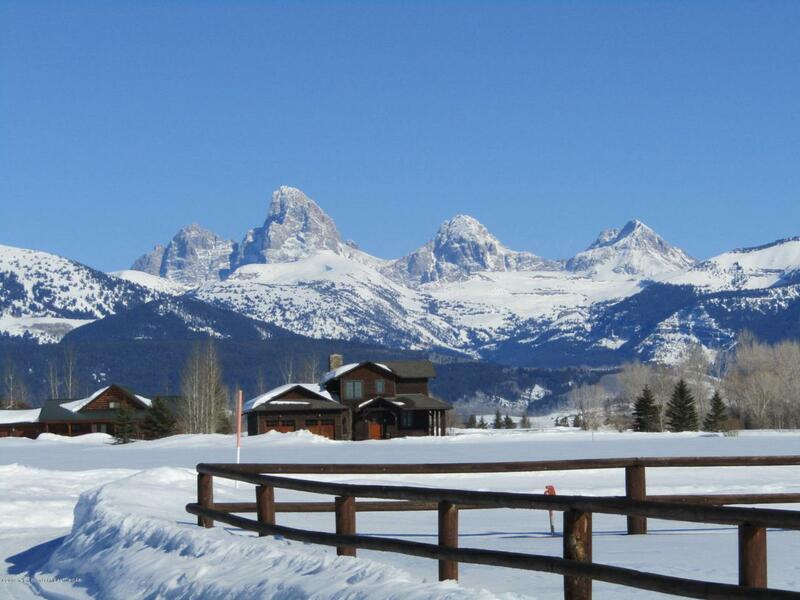 Located just 4 minutes north of Driggs- minutes to Grand Targhee or town.